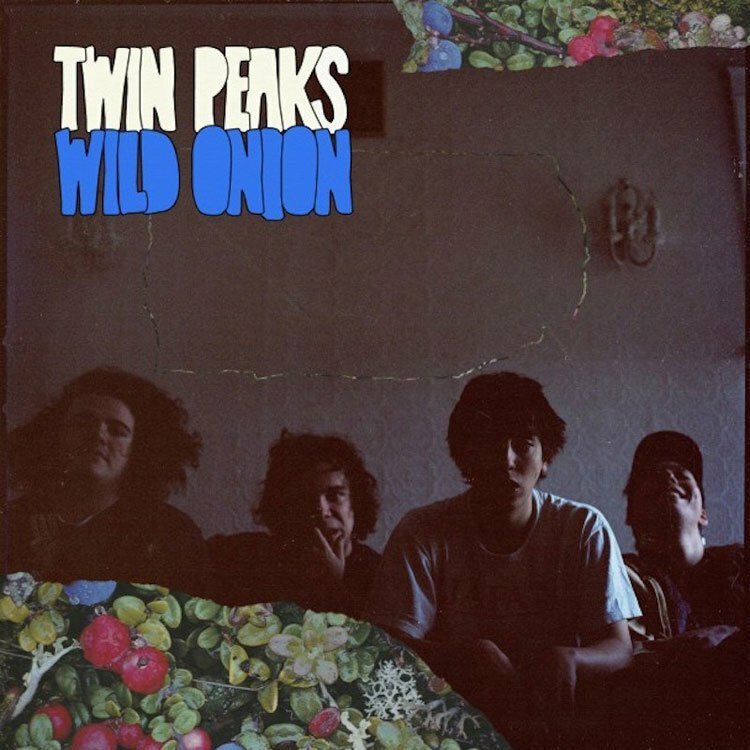 Twin Peaks have shared the third single from their upcoming LP, Wild Onion, and it's full of gritty, vintage badassery. Unlike some of the more straight-up garage rock we've heard from the Chicago band, "Strawberry Smoothie" blends some trippy effects in with the chaotic singalong rock and roll. The psychedelic strangeness fits right in with their style of modernizing classic genres. The '70s sounds we heard from "Flavor" are replaced with some '60s jams, but Twin Peaks keep it fresh with edgy guitars and raw vocals. Listen above. Wild Onion will be out August 5th on Grand Jury Music. Pre-order via Amazon. "In The Meadow / We Will Not Make It (Not Without You)"
"Come For Me / Fat Chance"